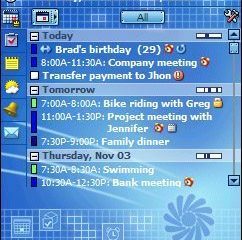 Magic Earth is a free, feature-rich, multi-language and –nation navigation application that runs on most recent models of iPhone and Android. Magic Earth is beautiful, detailed, and accurate. You can download it from the app stores. 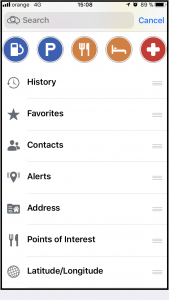 What makes the Magic Earth Navigation Application Great? Magic Earth is loaded with options for navigation and information to make travel easier. 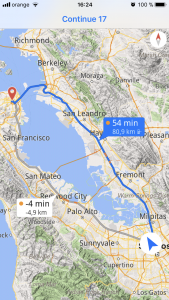 As an example, I want to drive to a concert in San Francisco. The Standard map style helps me orient myself to the location and routes. Magic Earth shows traffic lights, speed cameras, restaurants, and parking; everything required to get there safely and happily. Every 2 minutes, Magic Earth verifies the traffic on the route and notifies me when there is a faster route available that can save me time. Magic Earth suggests a faster route that saves 4 minutes. Road signs that are the same colors as the real ones from the road are displayed during navigation, making your route easier to follow. Driving from a highway into a city can be challenging. Magic Earth guides your lane choices. 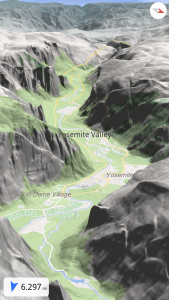 You can view all maps styles: Standard, Satellite, and Terrain, in 3D, shown below. To switch between 3D and 2D, use two fingers to drag the map from top to bottom of the screen. This map displays speed cameras near my destination. 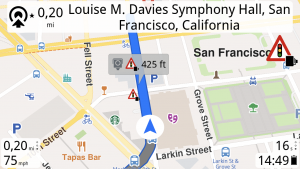 Advanced settings provide a wealth of options for navigation safety. It allows me to adapt Magic Earth to my driving style and preferences. 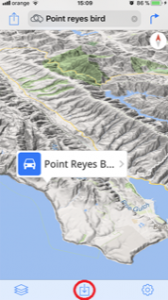 If you are traveling a new or windy road, the 3D Terrain view shows you what to expect. These maps show the beauty of the location as well as the options for navigation to different points of interest. Magic Earth shows traffic lights, speed cameras, restaurants, and parking; everything required to get there safely and happily. 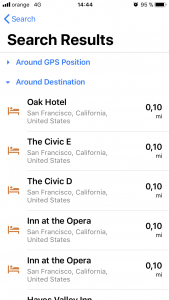 The Search option helps me find food, gas, and places along my route and at the destination. I search for Accommodations under Points of Interest. I get a list of nearby hotels to make my concert event more relaxed. 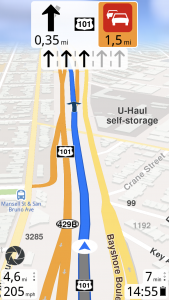 Route Description shows multiple means to get to my destination. It guides me every step of the way, which is hugely helpful on university or corporate campuses. Route Description applies to all travel modes: Car, Pedestrian, Bike, and Public Transportation. 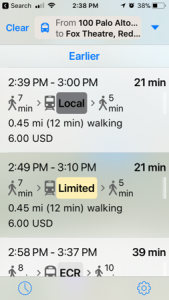 Route Description shows me the time to it takes to get to my destination by each transport means, and the cost of public transportation. Turn-by-turn directions include both VOICE instructions and a list of the STEPS/TURNS of your route. 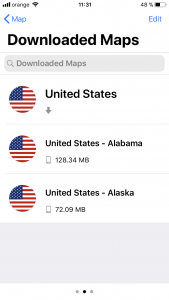 Download country or region maps to your phone and avoid cellular data costs. 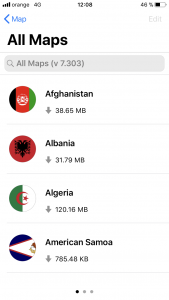 Maps of 233 countries and regions are available. 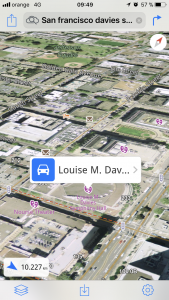 Download the maps you need and navigate offline when you do not have network coverage. Type the name of the area of interest in the Search text box. Tap on the desired map to start the download. 3. 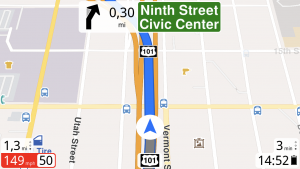 Swipe to the left to check out the Downloaded Maps. 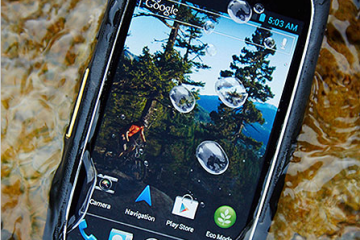 Many beautiful rural areas, such as remote beaches and parks, do not provide cell phone signal. 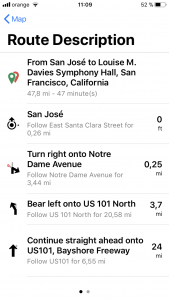 You can download maps before leaving for your trip, and have the maps and directions available when you are far from cell towers. For example, if you go bird watching, you might find yourself without network coverage. The Safety Lens is the car-kit hardware component for the iPhone when used together with the Magic Earth application, unlocks the Advanced Driver Assistance features in the application. 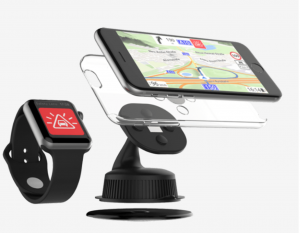 It holds your iPhone with a transparent clear case that you can easily mount on your dashboard or windshield. After you attach the mount, it holds your iPhone in place with a strong magnetic connection. Magic Earth also displays on the Apple Watch. When you unmount the iPhone from the Safety Lens Mount, Magic Earth tells you where your car is parked. The answer to one of life’s ultimate questions: Dude, where’s my car? International Magic Earth supports 59 languages and dialects. 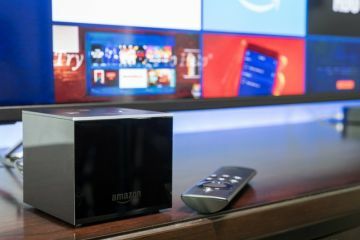 It offers maps of 233 countries and regions. You can select kilometers or miles. 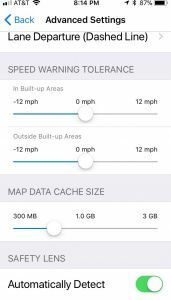 You can select speed limits and specify your collision-detection tolerances. Magic Earth will add a Dash Cam feature soon. OpenStreetMap (https://www.openstreetmap.org/#map=4/38.01/-95.84) is the source for Magic Earth’s mapping. 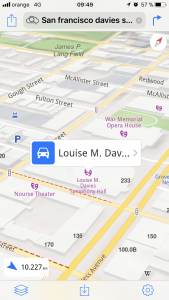 The great advantage of OpenStreetMap is that you can add missing data (or correct inaccurate data) right at openstreetmap.org. 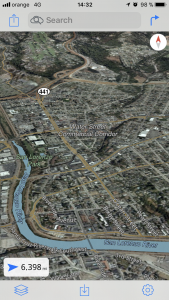 OpenStreetMap is created by people around the world, so the detail level of the map is not the same everywhere.